Mia lives with her mother in a small apartment in San Francisco. What Mia ignores is that her live is about to change. 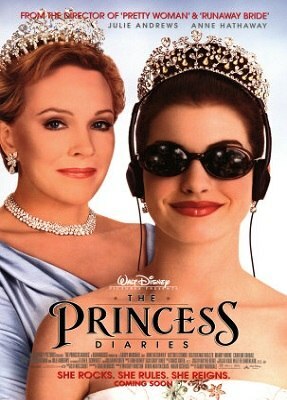 Mia descends from the royalty of Genovia thanks to her father, who she has never met. When turning 16, Mia receives a visit from her grandmother who explains her that now that her father is dead, she is next on the throne succession. Mia is angry with her mother for not telling her, and she agrees on going to Genovia for starting her training on how to become a princess.